In saucepan bring water to a boil; add salt and grits and cook according to package directions. 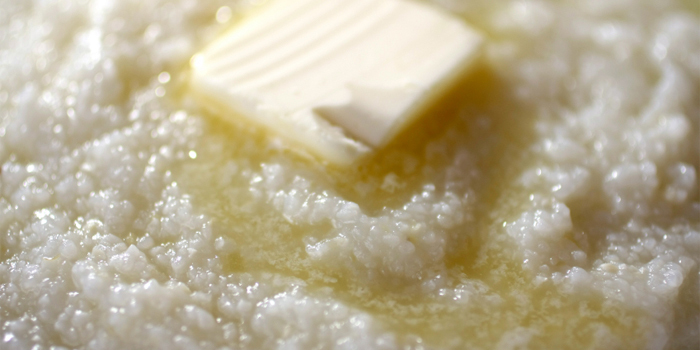 Once grits are cooked, stir in margarine and cheese. Add eggs and green chilies and mix well. Turn into ovenproof casserole dish and bake at 350 degrees for 35-45 minutes or until slightly browned around edges. This recipe was provided by Carol L. Haggett and first published in the January 2013 Our State recipe newsletter.